Clinic Synopsis: All musicians develop their own performance by achieving long-term goals, short-term goals and by building a diverse repertoire. Long-term aspects that performers are constantly tweaking include sound quality and technique. Short-term goals unique to learning a new piece, and the order at which performers learn, include correct notes/rhythms, dynamics, phrasing and performance presence. Combining all six of these characteristics will help musicians of all levels develop a complete performance. 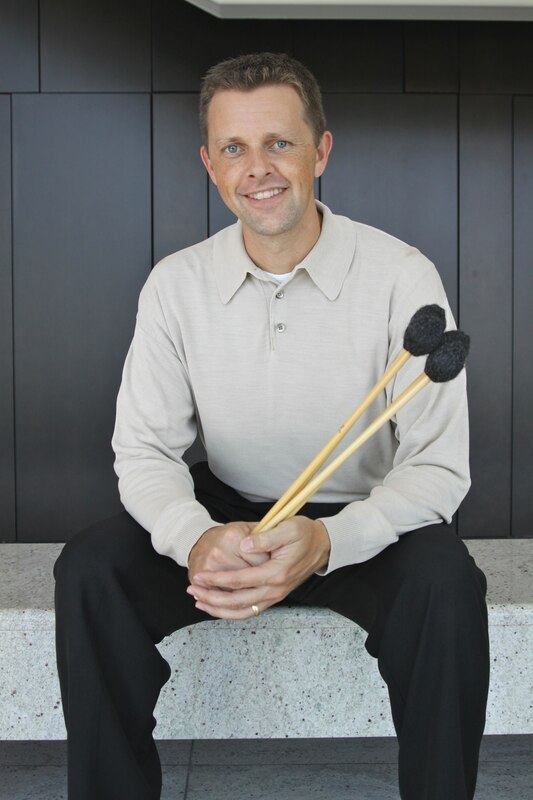 Clinician Biographical Information Dr. Brian Zator is the Director of Percussion at Texas A&M University-Commerce, having joined the faculty in 2001, and holds degrees from Baylor University, the University of Michigan and the University of North Texas. He is also a student of world-renowned marimba artist, Keiko Abe, having performed and studied with her in Japan. Dr. Zator has performed at seven Percussive Arts Society International Conventions (PASIC), conventions and festivals across the United States, at Carnegie Hall, and abroad in Brazil, Japan, Australia, Switzerland, and Luxembourg. He has two solo CD’s released on Equilibrium Records: “Zamiki: Music for Solo Marimba” and a chamber-works CD entitled, “Zoomorphs”. Active within the Percussive Arts Society (PAS), he currently serves as the Executive Committee President-Elect, and will assume the role of PAS President from 2017-2018. He has also served as Secretary, on the Board of Directors, the Keyboard and Percussion Ensemble Committees, written reviews for Percussive Notes, and has adjudicated the PAS International Percussion Ensemble and Composition Competitions. Providing instructional videos for marimba, Dr. Zator is the primary keyboard artist for the Smartphone app and iBook publications, Pocket Percussion Teacher. He was a member of The Cavaliers Drum and Bugle Corps from 1994-1996 and taught the University of Michigan drumline. Dr. Zator is a performing artist and clinician for Dynasty/Bergerault, Innovative Percussion, Sabian, Evans, and Black Swamp Percussion.